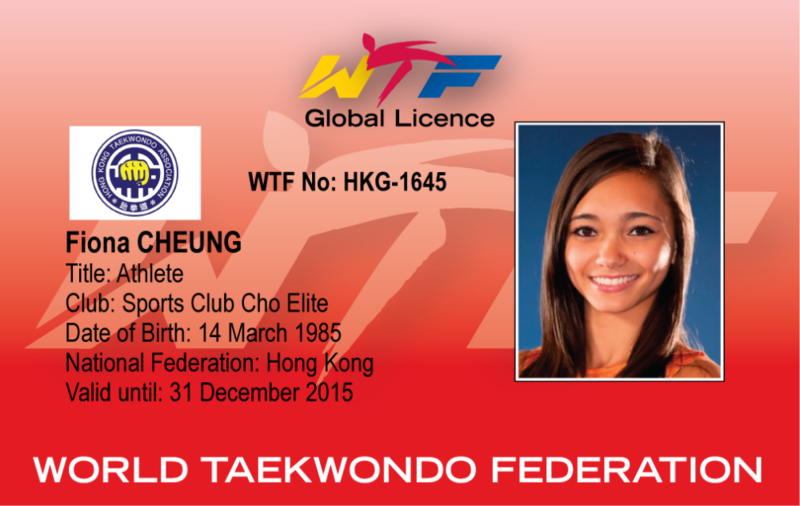 Holder of a valid WTF Global Athlete Licence (GAL) for all athletes. NB: WTF GAL application can ONLY be made through the WTF Member National Association (MNA) and WTF GAL’s will only be approved and cards shipped to the WTF MNA once all required information, documents and payment has being made. ONSITE registration for WTF GAL is NOT POSSIBLE and registration must be done IN ADVANCE by NO LATER THAN January 31st. A Global Athlete Licence check will be done at onsite registration before any individual is allowed to compete. Any questions on the WTF GAL should be directed to your respective WTF Member National Association.